Many of these titles are available for sale at Green Tara Yoga & Healing Arts. You may also find them at the IYNAUS Store. Iyengar, B.K.S. Light on Life. Iyengar, B.K.S. Light on Yoga. Iyengar, B.K.S. Light on Pranayama. 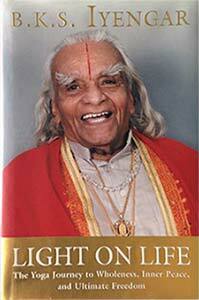 Iyengar, B.K.S. 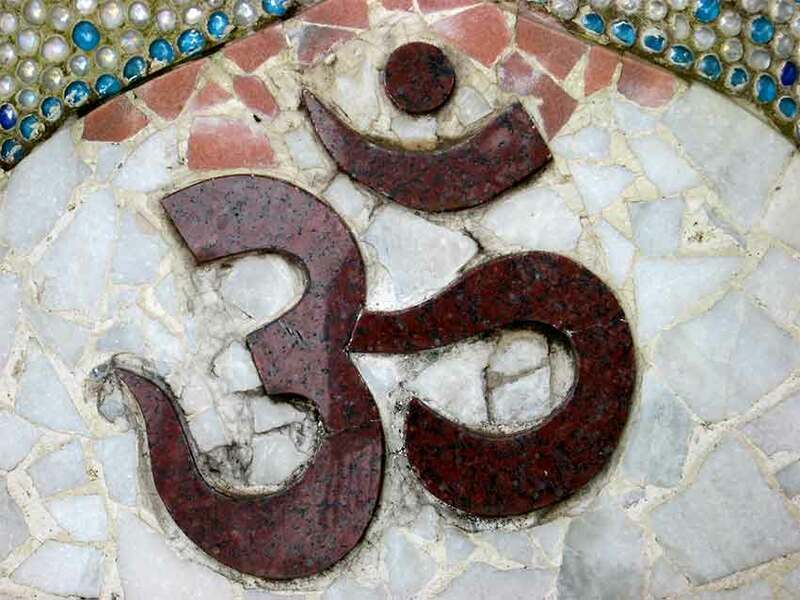 Light on the Yoga Sutras of Patanjali. Iyengar, B.K.S. Yoga: The Path to Holistic Health. Iyengar, Geeta. Yoga: A Gem for Women. Iyengar, Geeta. Yoga in Action: A Preliminary Course. Mehta, Mira. How to Use Yoga. Mehta, Silva, Mira and Shyam. Yoga the Iyengar Way. Sparrowe, Linda with Patricia Walden. The Woman’s Book of Yoga and Health.